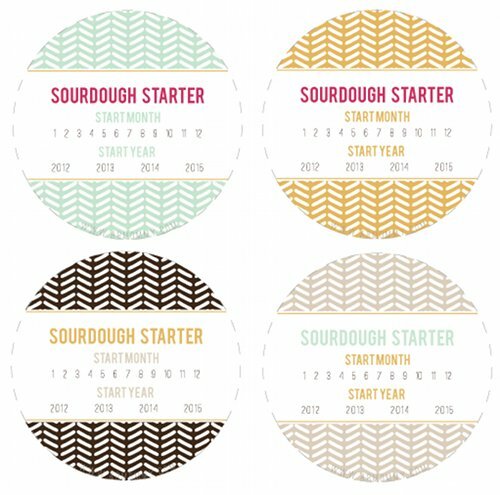 Last week, DesignSponge featured this really cute set of labels for sourdough starters, made by Armommy, that may have just convinced to make the jump into trying my own starter. When you research this delicate process online, you get bombarded with people who have written posts about the *correct* way to do it, and they write so fiercely that I feel like I'm being scolded! But I've decided that, just like most classic recipes, people have their own way of doing it that works for them, so just pick one and give it a go! 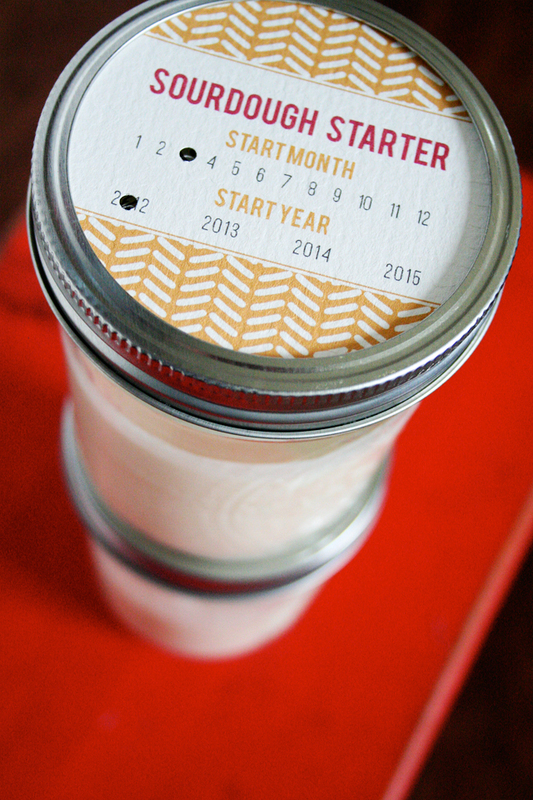 Have any of you ever attempted your own starter? How did it turn out? It's done wonderfully and was so much easier than I thought it would be. Awesome! Thanks for sharing that recipe. It's always good to know someone who has tried it and says it turned out! Can't wait to make my starter...maybe this weekend?